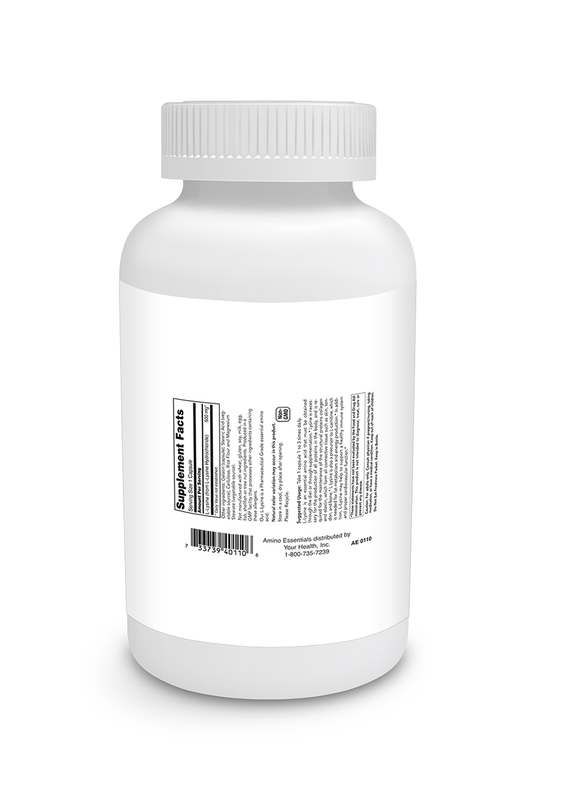 L-Lysine 500mg 100c - Your Health Inc.
Lysine is an essential amino acid (this means your body cannot manufacture it). It must be obtained through diet or by supplementation. 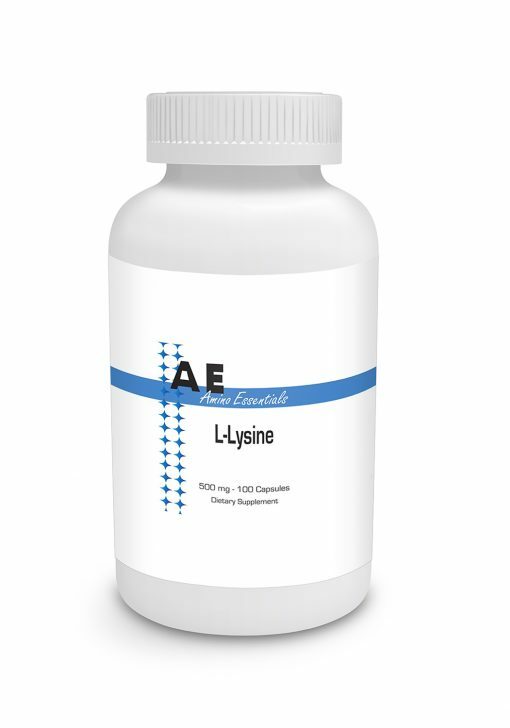 Lysine is one of the most well known of the amino acids and is an essential component of all proteins. 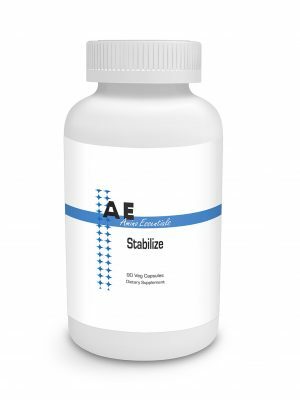 It is needed for growth, tissue repair and the production of antibodies, hormones and enzymes. 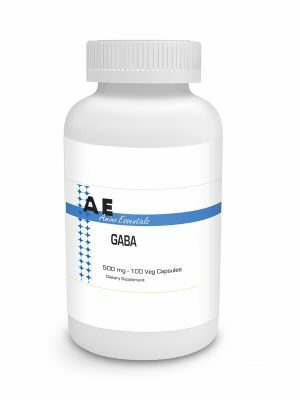 It helps reduce the incidence of herpes simplex infection (fever blisters and cold sores).